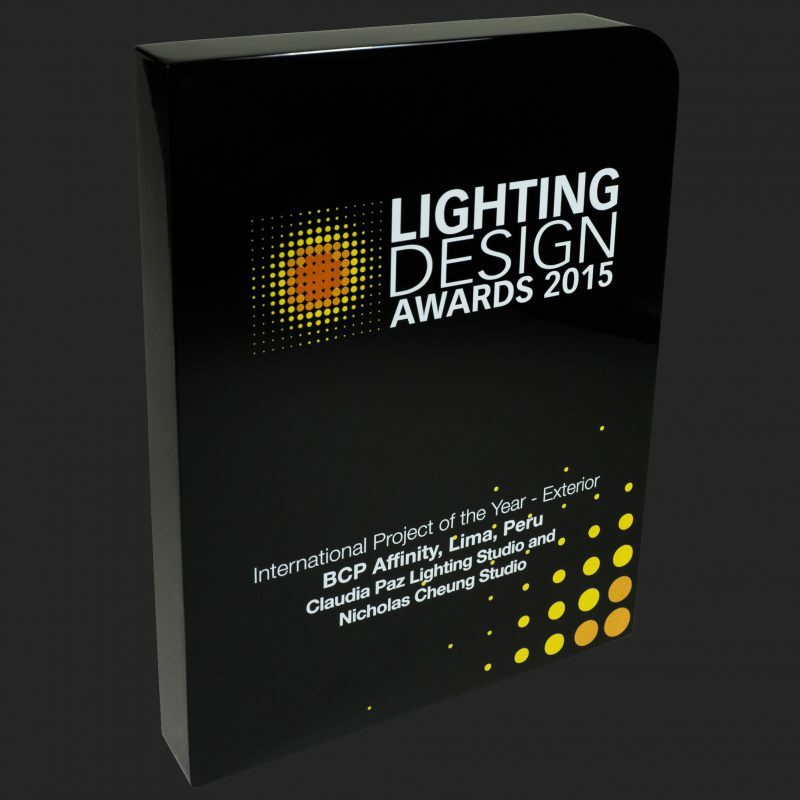 Lighting Design Awards is the most established awards ceremony in the industry. Recently celebrating its 40th annual awards. Project entries are truly international from 17 different countries with over 300 entries in 2015. 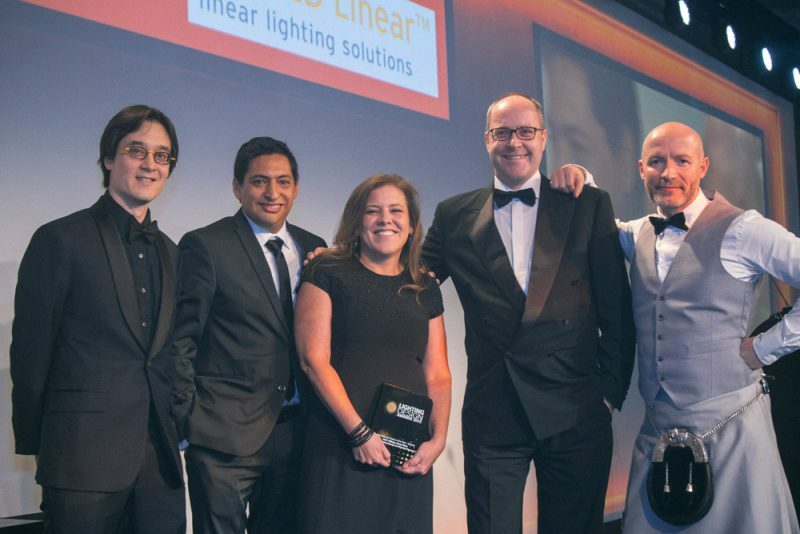 Nicholas Cheung, César Castro and Claudia Paz receiving the Lighting Design Awards for “Affinity”.